Angler's Eye Media has been created with the collaboration of three chronic adventurers; Alex Beck, Mark Martin & Adam Feurman. Fly Fishing brought these three amigos together and has them embarking together in search of fish in any state, nation or location! Anglers Eye's first project "For the Sport of it", documented an amazing moment that is also part of Marks' life as a Saltwater Fly Fishing guide based out of San Diego. Working with Adam Feuerman on this project we immediately noticed the organic nature of this collaboration. Once complete with the project, the three of us combined to create our next project, "In Search of Grande". "In Search of Grande" further solidified our mission as Fly Fishing Industry filmmakers with its official selection and inclusion by the International Fly Fishing Film Festival tour, the IF4. So, who are we? We are a team of Anglers and Camerman available for hire. Available to be contracted to any location on the planet for any purpose that has Fly Fishing in its description. We are also a destination hosting company creating amazingly organized hosted trips to exotic locations. Want to create a PR piece for your lodge or fishing destination? Want to document an amazing fishery that exists? Want to showcase your lodge or destination for marketing or advertising? Want to create still photos for marketing purposes? Want to help bring a story of your to life in photo and/or film? 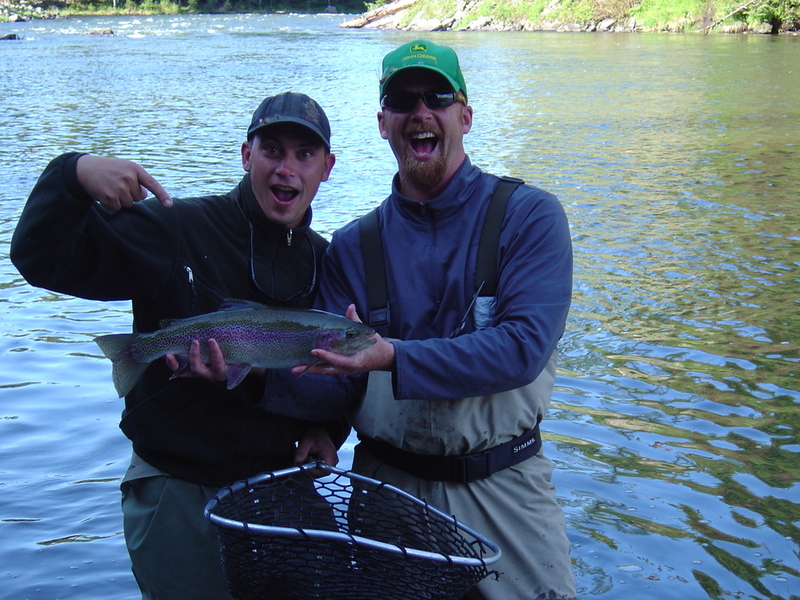 Want to do something, anything, that involves fly fishing and have it documented by a skilled and reliable group? Then drop us a line, and lets talk.